Sifu, Dipl.TCM, Dipl. Acupuncture, CSCMA certified, Academic Dean at OCTCM, Enrolled at Henan University for advanced clinical studies in Chinese Medicine, Qigong, Tai Chi, Dao In Yoga, Kung Fu, Baguazhang, Thai Massage, Lin Zi Jing Luo Qi Gong Therapy, Reiki. Sifu Dylan Kirk has spent his life immersed in traditional eastern cultures. He is a senior disciple of Master Chik Qadir Mason from whom he earned the level of Black Sash and Sifu. He has studied, practiced and taught classical Taoist martial, healing and meditation arts for the past 12 years and now runs the Toronto branch of Spiritwind. He received his diploma of TCM from Ontario College of Traditional Chinese Medicine where he is now an instructor. 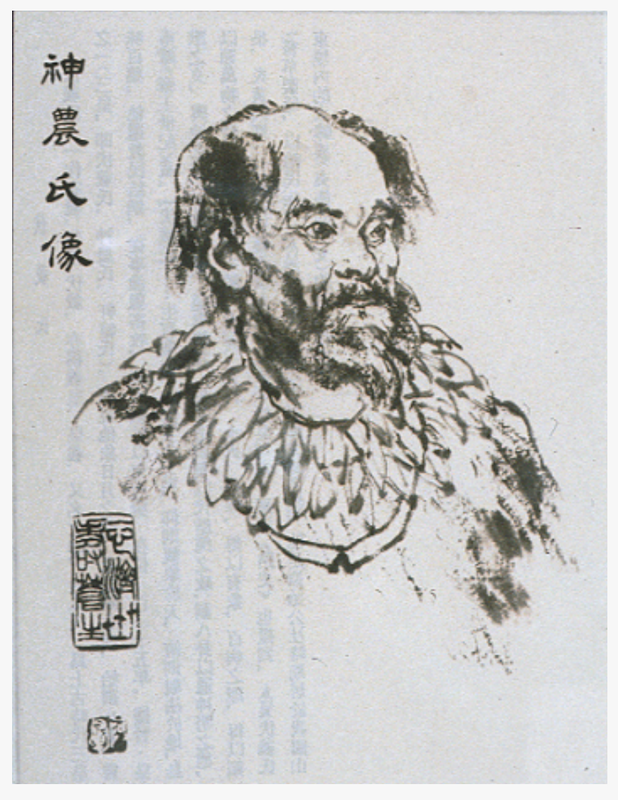 He is well known for his ability to clearly convey the complex theories and practices of classical Taoist arts to the north american audience. 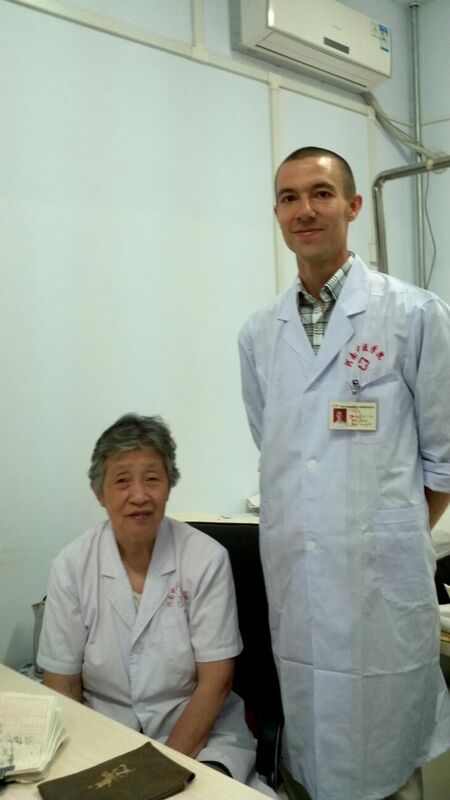 With his foundation in the internal arts, he is able to reflect a depth of practice in Chinese Medicine not often seen. He has quickly become well known in the Toronto area as an excellent practitioner and teacher.